According to Fasthosts, 41% of businesses spend less than an hour deciding a domain name, i.e. your email and web address. 34% think they would do more business, if they had a better address. 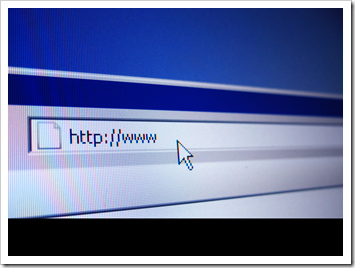 So, what should you consider when choosing a domain for your business? Changing your company name is not the most cleverest of business moves. So when it comes to choosing a domain name for your business, its best to spend a little bit of time thinking how it will be used on daily basis. Fortunately, unlike choosing a business name, you do have the luxury of being able to purchase more than one. As they cost very little, there is no reason why you wouldn’t have more than one. 1. Purchase both co.uk and .com variations. 2. If your business is the UK market, use co.uk as the primary and .com as a forwarding address. Same principle goes for businesses not based in the UK. 3. Global markets, consider .com, .org or .net, .com are always the best. 4. Have one absolute domain name, all others should redirect to this. Doing so, ensures you don’t confuse the search engines. For example we have terinea.com which forwards to terinea.co.uk. 5. Don’t forget about the “S” variations. If your company is Edinburgh Widget Ltd, purchase both EdinburghWidget.co.uk and EdinburghWidgetS.co.uk. Someone is bound to forget. 6. Purchasing lots of domain names doesn’t help with SEO (Search Engine Optimisation), but doesn’t hurt it either, unless you don’t follow tip number 4. 7. If possible, avoid using dashes, people leave them out. If you have to, purchase variations without the dashes. 8. Research other companies with similar sound business names. People may end up at your competitors website or worst still, send them emails. One of clients had this problem, so to be completely different they purchased a .EU domain name. 9. Consider using keywords in your domain name. Especially if you don’t have a company name. 11. Consider having a short forwarding domain that is easy to remember and say over the phone. For example ecsw.co.uk would be a good idea for tip 10, but keep the long domain and make sure the short one forwards. 13. Purchase more that one, maybe one address for each of your products, they may become more popular than the company itself. 14. A decent Domain Name hosting company that allows you to change the DNS records without extra charge. This will give your web design agency or IT support company more flexibility when it comes to hosting your email and website. 15. Consider other country domain names if applicable to your business. If you have a very European presence, consider .EU. 16. Be careful when putting words together, consider these and you will understand what I mean! 17. Expired names, make sure you keep an eye on the renewal date. 18. Easy to spell, try and avoid words that are often spelt wrong or purchase variations of them. 19. Consider the differences between American and British spelt words, color (US) and colour (UK) for example. 20. 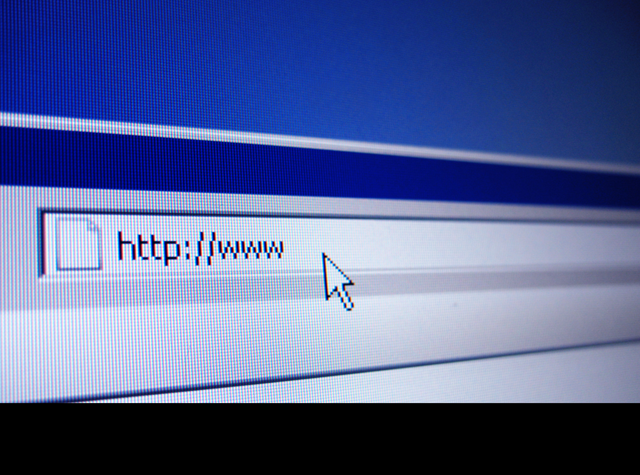 When leaving links on other sites, use your primary domain name, not a forwarding domain. This will help with SEO. 21. Whenever possible use hosting companies based in your country. Again, I’ve heard this helps with SEO. 22. Setup Google Alerts for every domain you register so you can be amongst the first to hear any news mentioning your web address. 23. Check you aren’t accidentally infringing any trademarks when signing up for a domain name. 25. Check your whois record to ensure your information is correct and consider using whois protection to avoid being spam harvested. Another big thank you to Jason, for the last four tips! Deserves a Digg, and congrats on the continued increase in RSS readers. a. Setup Google Alerts for every domain you register so you can be amongst the first to hear any news mentioning your url. d. Check your whois record to ensure your information is correct and consider using whois protection to avoid being spam harvested. Thanks David for the submission to digg and Jason for the additional 4 tips. I also suggest when choosing a domain make sure it has some of your keywords in there. An example a website that is related to judo. Could be called “judomasters.com” as an example, because it will help its search engine ranking.